With the connected car we not just open up new possibilities for the owners but also for hackers and thieves. 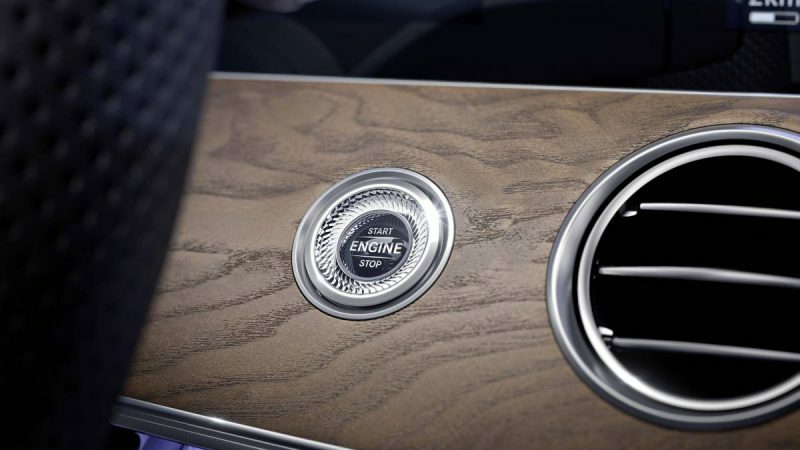 Car hack’s like the one of a Jeep or BMW’s connected drive have proofed that modern vehicles often lag appropriate security technology. Among the main vulnerabilities are smartphones which are commonly used to access the car, start it remotely or locate it via apps. In order to add additional security and prevent hacker attacks the implementation of crypto hardware into the system would be an effective solution. The software development company Unicept recently described a strategy which would secure the communication between car and smartphone with hardware security. 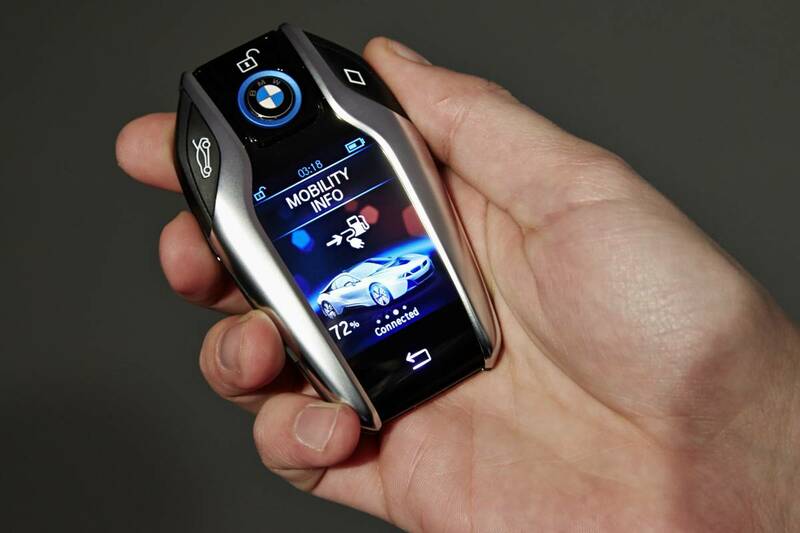 In this concept the crypto technology is integrated in the car key. 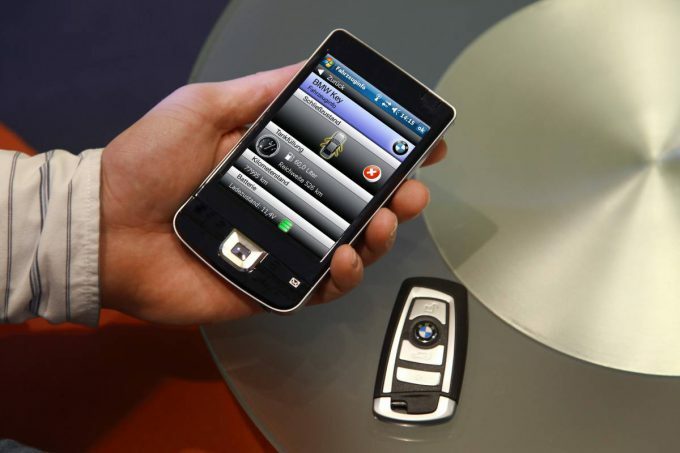 In order to make use of the security chip in the key every command which is triggered within the smartphone app is transmitted via RF to the car key. The key certifies and authorises the communication and forwards the task to the car. This model could add a significant amount of security to the communication and is highly user friendly as drivers will have to carry their car keys with them anyway. In addition this solution is cost-efficient enough to implement it in vehicles without big impacts on the price. Similar solutions could be applicable for many other applications. The physical crypto key could probably even replace all your other keys. 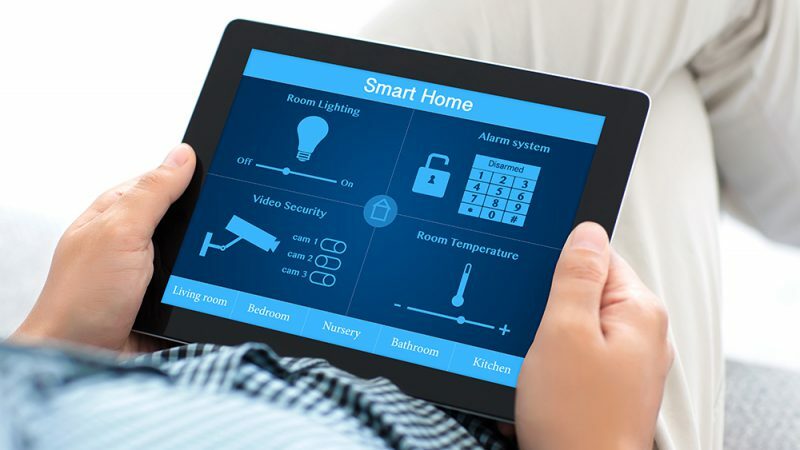 Imagine you would equip your home with all the smart home devices on the market. 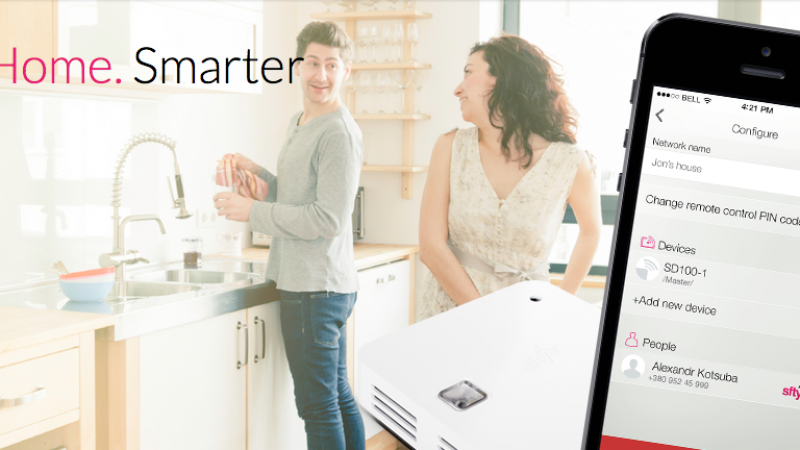 You would have a front door, garage door and maybe even windows which you could open and close via smart locks. In order to secure communication every family member would have a crypto key which certifies the transmitted commands. Similar solutions make sense for your bike lock or travel locks – pretty much every application that needs a key today. In addition the crypto key could add security to communication, for example if you want to access your private cloud or if you need to send sensitive data from your mobile devices to a business partner. To achieve the above crypto keys would need to be flexible modules which can be extended with additional security chips in order to adapt to your current needs and applications. If you are curious how to add security hardware to your own designs and solutions feel free to contact our EBV security experts here to get support. To learn more read our security blog here and take a look at our Identification Website here.